The National Electoral Commission (NEC) has set aside a total number of 113 parliamentary special seats (women) in the General Election, 2015. 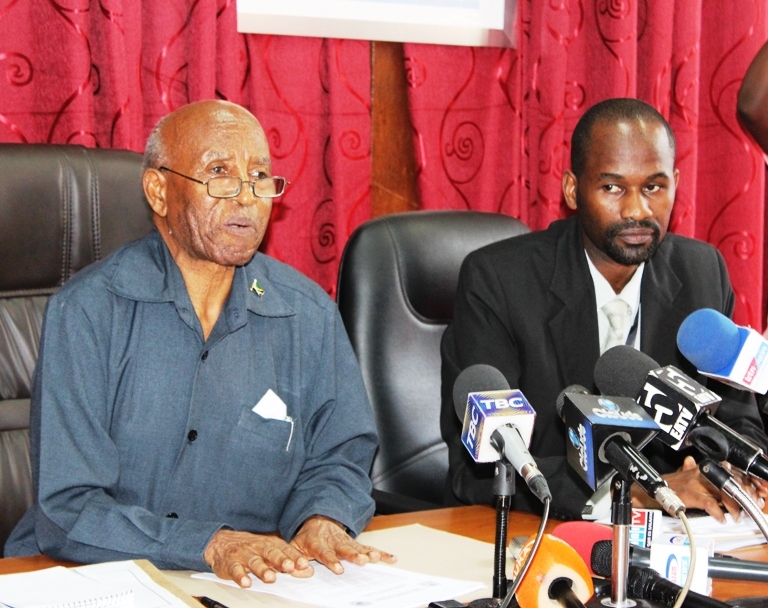 According to a statement released in Dar es Salaam by the NEC Chair Damian Lubuva, the allocation of special seats was made to to political parties that managed to get at least 5 percent of all votes and that CCM was allocated 64 seats, CHADEMA, 36 and CUF, 10 seats. Lubuva said due to the presence of 8 constituencies that are yet to conduct the parliamentary election, only 110 seats of the total 113 special seats have allocated, and that the remaining (3) seats will be allocated after elections are held in the 8 constituencies. NEC is mandated to allocate not less than 30 percent of all MPs as special seats for women that in accordance with the Articles 66(1)(b) and 78 of the Constitution of the United Republic of Tanzania read together with the Section 86 of the National Elections Act, Cap 343. NEC allocates the number of seats to political parties but it is upto the parties to name their parliamentarians. “The names of special seat MP’s will be allocated at respective parties according to the list submitted to NEC by each party for the appointment,” part of the statement read. Before revealing the number of special seats, the number of constituencies were 264.